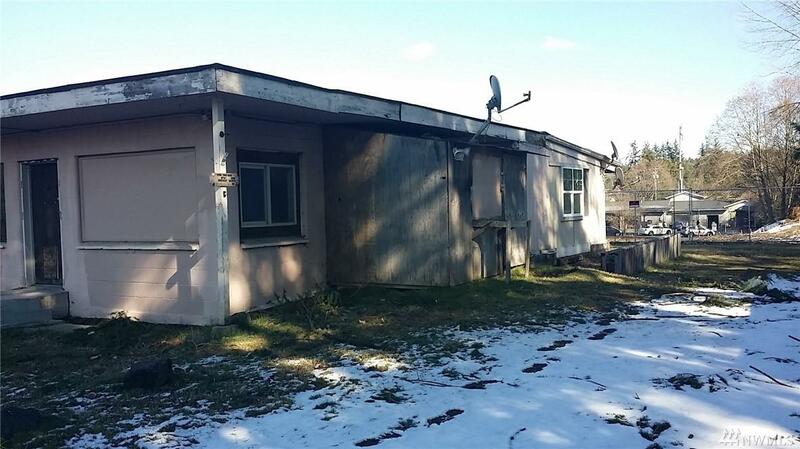 Opportunity Zone property. 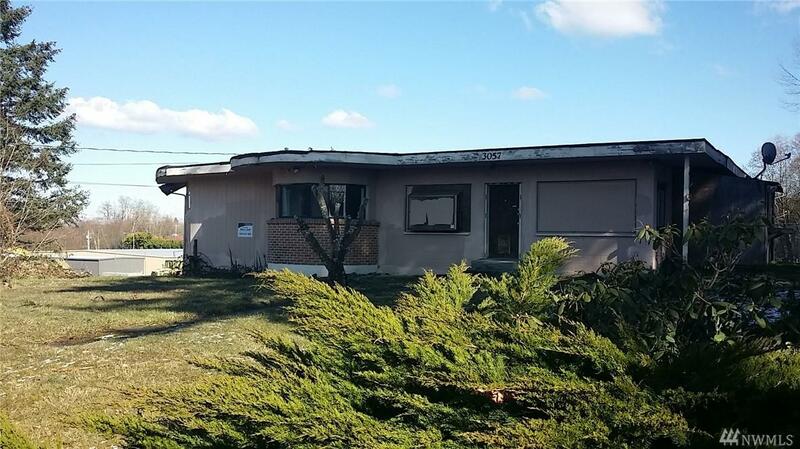 This is most likely a tear down, Value in the land. 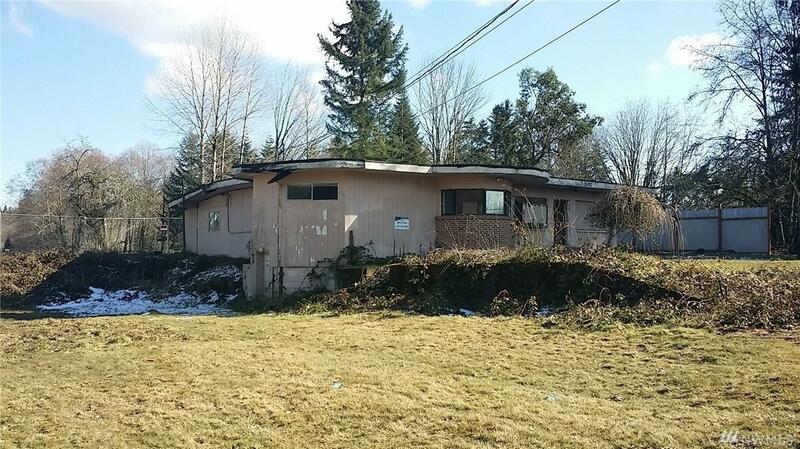 Property is Zoned Residential 12 Units per Acre by the City of Port Orchard. Zoning district allows Multi-Family, and Single Family Attached or Detached housing. 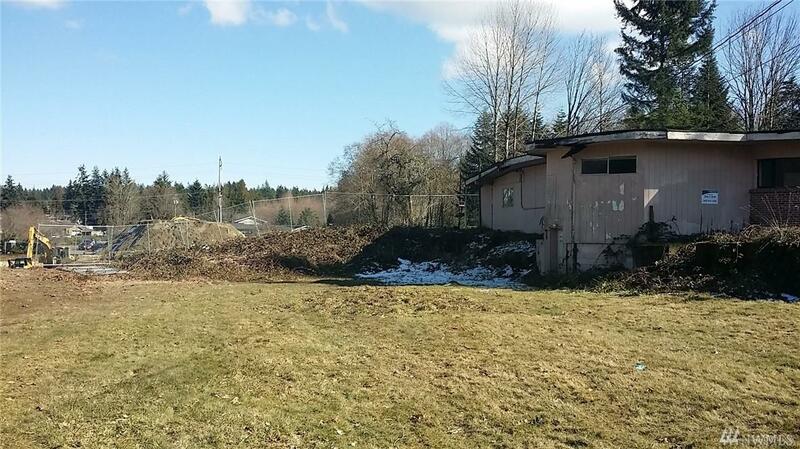 Large in town .46 acre lot with in walking distance to in town amenities and shopping, and just minutes to HWY access and down town Port Orchard. At this price the possibilities are endless. Buyer to verify all to their own satisfaction.